– Violoncello – Sophie Abraham, born in The Netherlands in 1986, has lived in Austria since the age of 15. 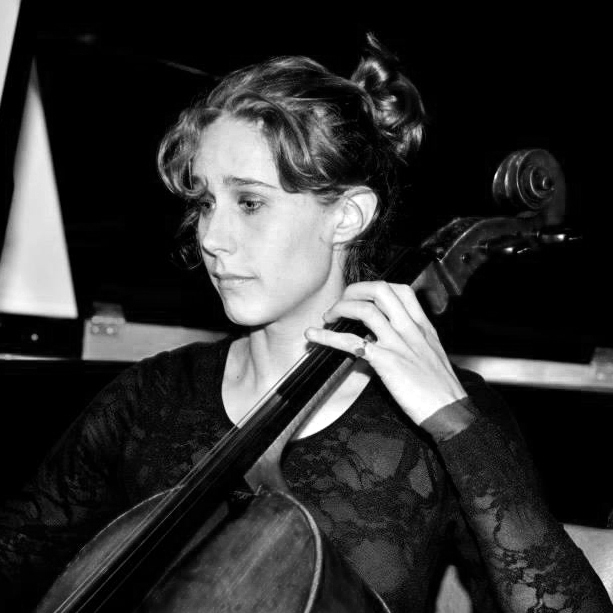 At the age of 19, she began her cello studies with Rudolf Leopold at the Art University in Graz, which she is currently continuing with Reinhard Latzko at the University of Music in Vienna. She owes further artistic inspiration to Martin Hornstein, Johannes Meissl, Chia Chou, Claus-Christian Schuster, Sophie Hunger, Wallis Bird and young upcoming musicians such as Linnea Olsson and Jennie Abrahamson. Sophie Abraham devotes herself to the classical repertoire with the Trio Frühstück and as a substitute with diverse orchestras such as the Wiener Symphoniker. Moreover, she has appeared at performances in the Theater in der Josefstadt and in Dschungel Wien and devotes herself to World Music with the ensemble SCURDIA Markus Schirmer & Friends. 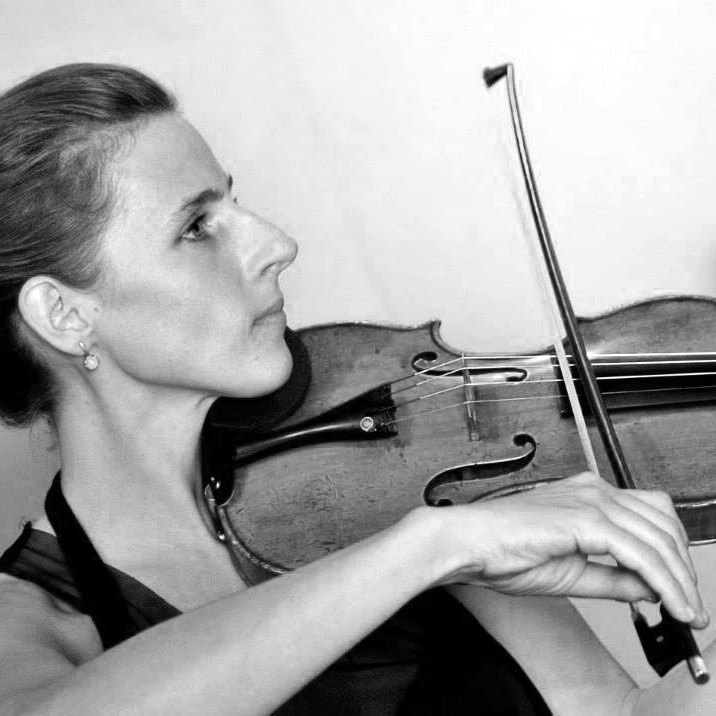 Together with Ángela Tröndle, she forms the ‘Little Band from Gingerland’, an ensemble remote from classical music, with which she appears in compositional, improvisatory, singing and electronic guise and as a cellist and released the album Time out Time, which was awarded the Ö1 Pasticcio Prize in 2012. In May 2014, the ‘Little Band from Gingerland’ released their second album called Sir Prise. 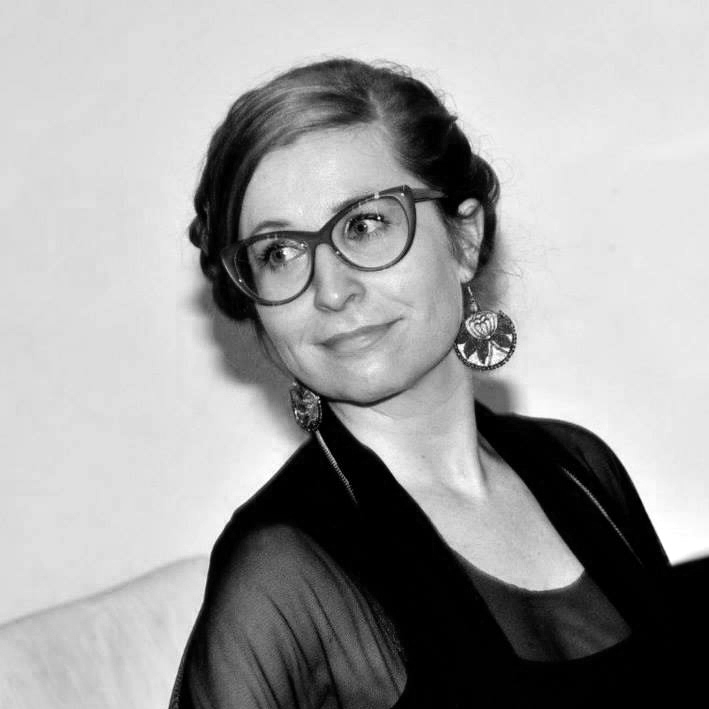 Close co-operation also associates Sophie Abraham with Folke Tegetthoff. She accompanies his readings in Austria and abroad, recorded the audio book Wie man in 3 Sekunden glücklich wird (2013) with him and is a regular guest at his narration festival ‘Fabelhaft’.